ONE day after 39-year-old mother Kumti Deopersad went missing, she contacted her common-law husband and told him that four men kidnapped her and another woman near the Princes Town district health facility. Today marks a week since her disappearance and her worried husband Tilkee Gopaul, 60, is pleading for her safe return. Deopersad, a housewife, is known as Popsie. “We never get a call for ransom or anything, so we are not sure about anything,” Gopaul said. Deopersad and Gopaul, of Oropouche Trace South in Barrackpore, have been in a common-law relationship for 23 years. The couple has seven children between 14 to 22 years. Gopaul, a handyman, recalled that mid-morning last Tuesday, Deopersad left home to attend the clinic for a skin condition. At about 5 pm, relatives contacted her and she told them that she was waiting for tablets. Later that night she failed to return home and all calls went unanswered. 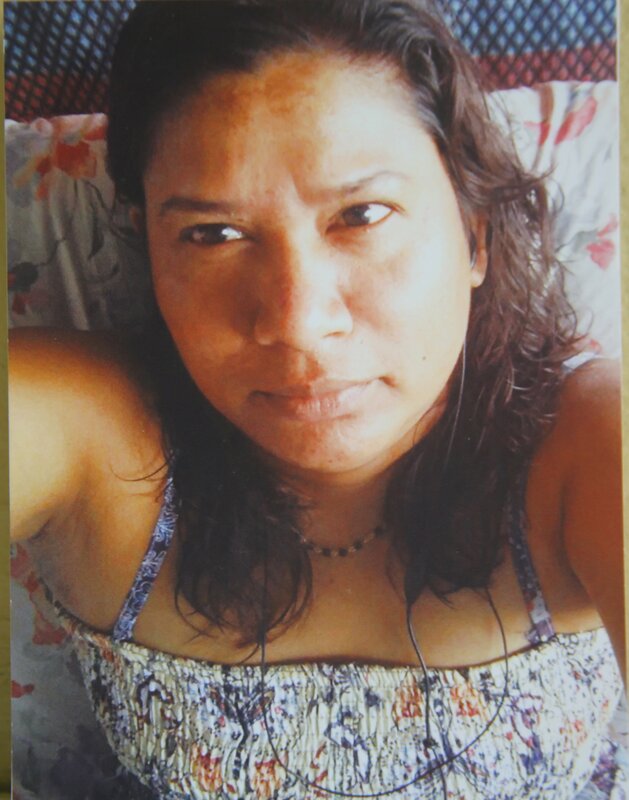 Relatives went to Barrackpore police and reported her missing. They also went to Princes Town police. The following day she sent a call me request to Gopaul’s phone at around midday. Reply to "Barrackpore mother missing"